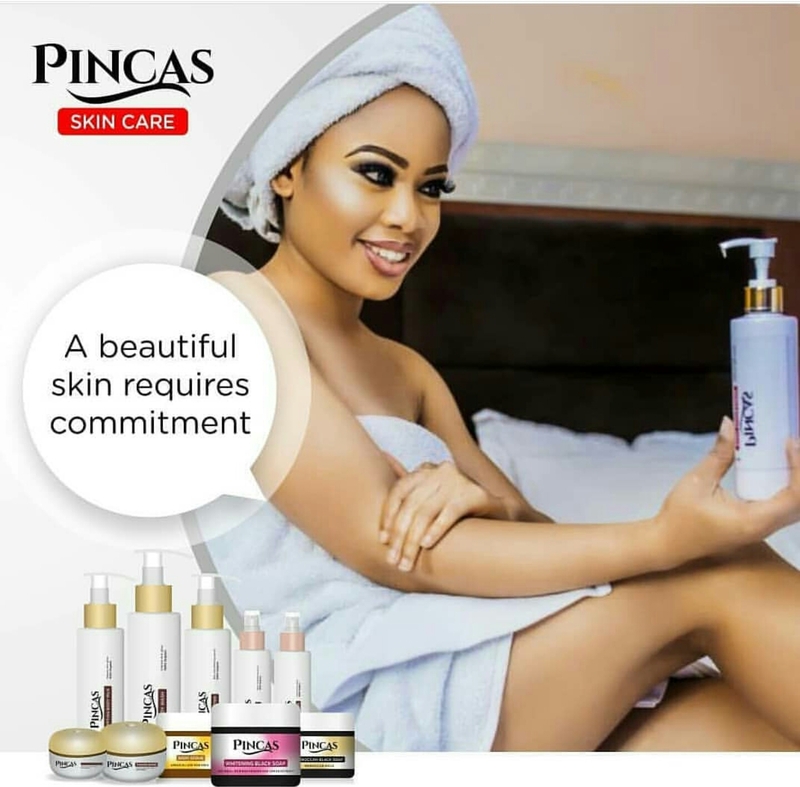 Big Brother Naija 4th runner up, Nina Ivy has finally put her gorgeous body on display. 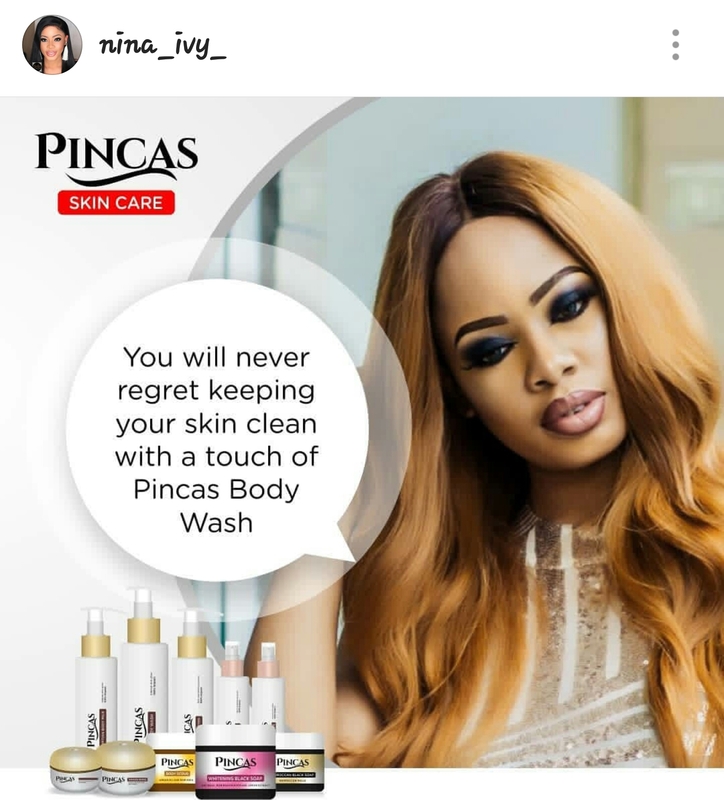 The young Ambassador, in a th1gh revealing photo, with a white towel wrapped around her body and head, she modeled for Pincas skincare, a health and beauty company. Her skin glowed like that of a new born.